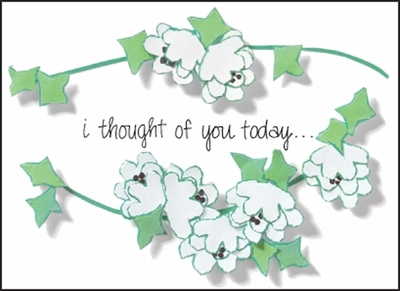 Bulk Condolences Cards | it takes two, inc. These blank condolences cards are a nice way to send your condolences during a difficult time. Let someone know you are thinking about them with one of these fine cards.